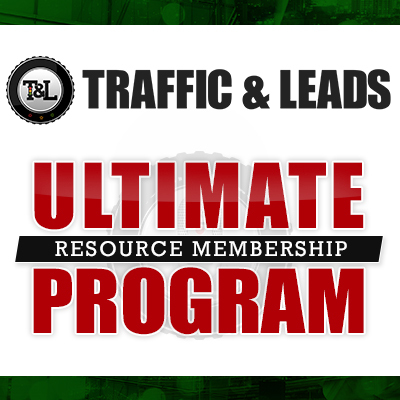 If you know anything about the One-Click Lindsey brand, it’s that I love to offer free services and opt-ins for people who are interested in collaborating for the result of better traffic and leads. The CLICK Technique is the perfect example of a free opt-in that works wonders in helping people while also bringing traffic towards the Traffic and Leads website! 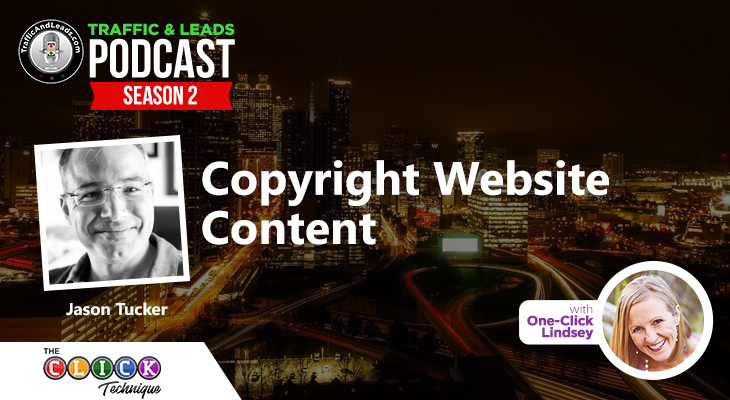 However, there are people out there who don’t fully agree with the idea of free content being used as a promotion for your product, and this week, we discuss what it means to offer free content, and how it can help and harm your business. Doberman Dan, an online marketing expert, is the man of the hour. 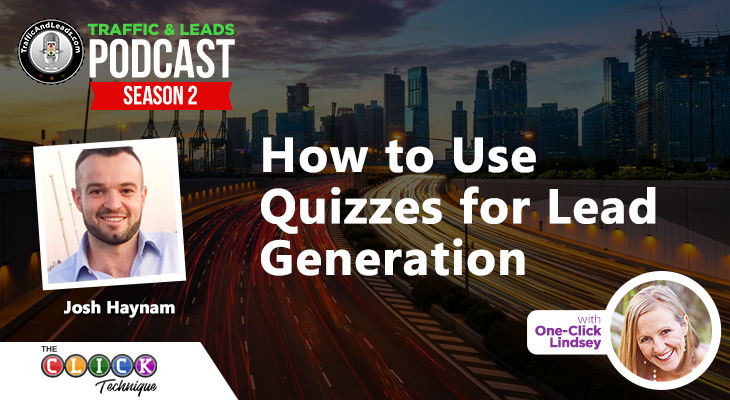 With years of entrepreneurial experience and his feet firmly planted in the field of online marketing, he says that giving away free content doesn’t always work! And, in fact, free content can hurt your business more than help it. Let’s get started to see what Dan has to say! Who Doberman Dan is as a businessman, and how he got his brand started. 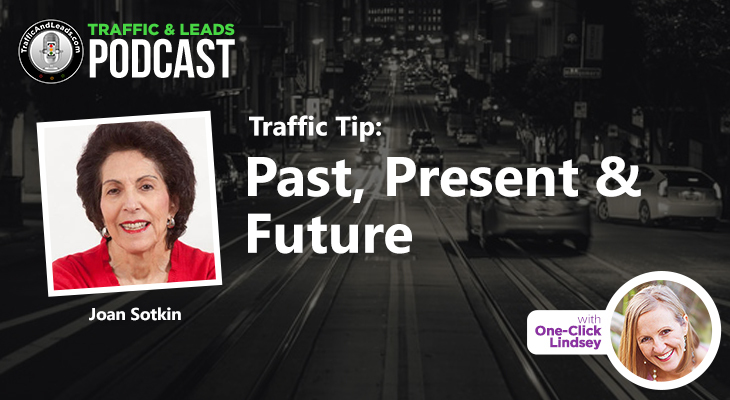 Self-described as a proverbial serial entrepreneur, Dan tells us how he started in the mail order business before the internet wasn’t a viable media. 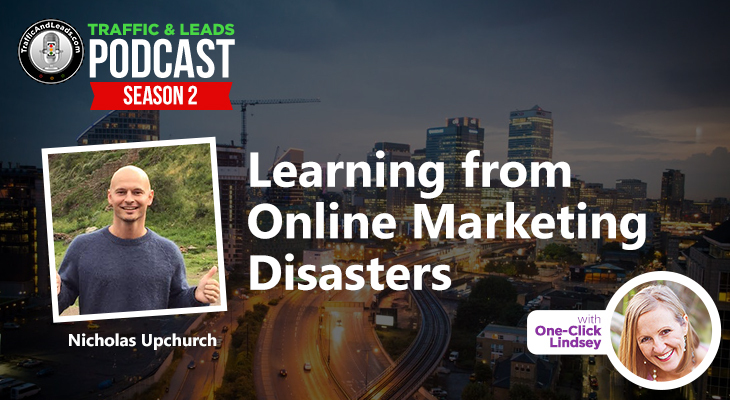 He tried starting a bunch of traditional businesses before he knew about direct response marketing/copywriting, and those businesses sort of floundered before he found his stride. Dan tells us about his membership site, Marketing Camelot, where people have access to content about online marketing, copywriting, launching an online business. The “knights” that sign up get access to the site, a monthly q&a webinar with Dan, and a newsletter every month. On top of that, Dan tells us about the combination promo he has with his site and his book, Just Sell The Damn Thing. If you purchase the book, you receive a 30 day discounted trial for the site! Getting into the discussion of free promotions, Dan warns that buying into anyone’s dogma when it comes to marketing is risky. If it resonates with you and makes sense, that’s one thing, but do some investigation for yourself. Blanket statements don’t work for marketing and business, and while certain things are going to be better for a “free offer” than others, it doesn’t always work. From there, Dan shares his own personal experiences with using a free promotion and tells us about the negative reaction he received from his audience. When starting one of his smaller business, his audience turned on him once he asked for money for the products he was selling, stamping the idea of “free for all” at any given moment as problematic. Dan also drives home the idea that offering something free as a first interaction with prospect screws up psychology for your positioning. According to him, it says that you don’t value your hard earned, decades-long intellectual property to charge for it. Overall, it screws up your positioning in the mind of the prospect. By asking for something, even if it’s a small price, you get an infinitely higher value list than you do for people who sign up for something free online. Lastly, Dan shares his marketing model for Marketing Camelot. He explains that he intentionally drives traffic to an offer that ends in “give me money” for something of value. If people get worried about not getting leads, he gives us an example that he uses with his own book, and how during purchase, he acquires the e-mail addresses of current customers! Did Dan not answer a burning question you’ve got for him? Not a problem! His personal website is listed above, as well as a variety of social media links. You can contact him personally and get his take on whatever you’ve got on your mind. An interesting man with a lot of wonderful opinions, Doberman Dan truly gives you an educational look as to why things might not always work and encourages us to look at problems from all sides, instead of just one. A smart and clever guy, he really gives us all something to think about!